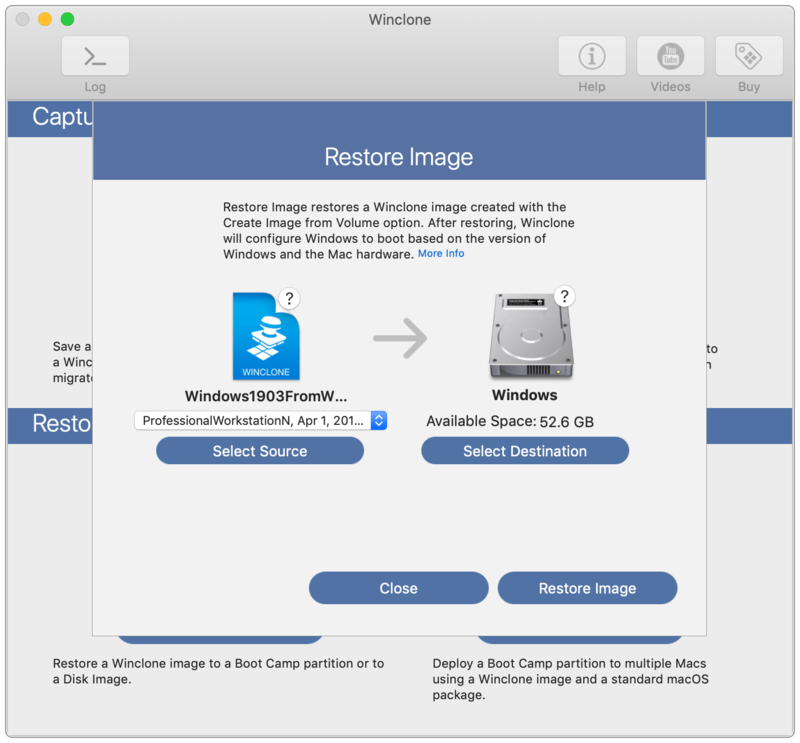 Winclone Pro 7.1.4 – Clone your Boot Camp partition. Previous story Wirecast Pro 10.1.0 – Stream live from the desktop. iBackupBot 5.3.1 – Browse, view, export and modify iTunes backup files. TouchCopy 16.26 – Backup music and other media from your iPod and iPhone.